TOKYO – In his 1894 novel Pudd’nhead Wilson, American author Mark Twain wrote of the watermelon: “When one has tasted it, he knows what the angels eat.” More than a century later, researchers at biofuel and food product maker Euglena Corporation hope to popularize some of the watermelon’s surprisingly beneficial attributes. Long enjoyed as a refreshing, hydrating summer fruit in many parts of the world, the watermelon has undergone a facelift in terms of its health benefits. In recent years, scientists have discovered that the five common types of watermelon are actually quite nutritious, providing a large amount of vitamins, minerals and antioxidants while delivering few calories. 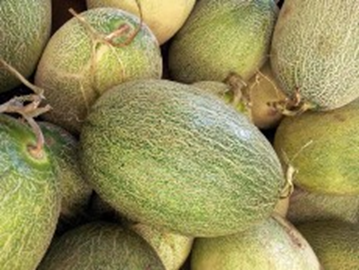 The African “tsamma” wild watermelon, a traditional food source for the people of the Kalahari Desert and the likely ancestor of today’s commercially consumed watermelon, has sparked particularly strong interest among biologists and health connoisseurs. Unlike the common watermelon, tsamma are comparatively smallish, with smooth pale green skin, and pale, bitter yellow or green flesh. But the oil within its seeds holds a treasure trove of nutrients, including essential linoleic, oleic and palmitic fatty acids. It is cholesterol free, and sports high antioxidant activity, which may help the plant to survive in the harsh desert environment. The seeds are also considered a delicacy in parts of Africa, and are eaten whole as a protein-rich snack food, or roasted and stone ground into a coarse meal. They are rich in protein, vitamins C and B2, as well as minerals, riboflavin, and carbohydrates. None of the reputation and lore was lost on researchers at Euglena, who have been cultivating the melons at a farm in Nara Prefecture about 500km west of Tokyo since 2014. “Considering the traditional uses of the wild watermelon seeds in southern Africa — as a skin moisturizer, to promote hair growth, as a soap ingredient and for cooking — the commercial applications are numerous,” says Euglena marketing officer Yoshihiro Nishijima at a recent health care expo in Tokyo. The company processes the dark oil, combines it with a sweet jelly, and packs the combination into a bite-sized capsule. 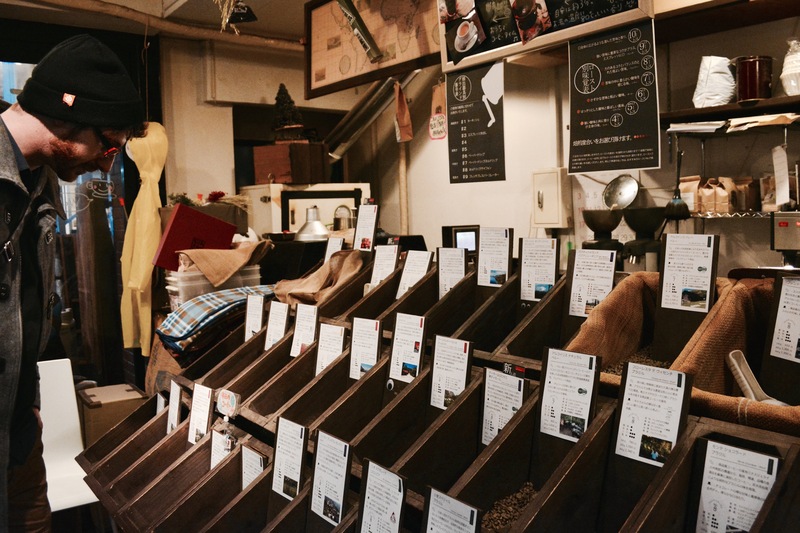 It has also begun marketing a drinkable tea from of the crushed and dried seeds. The ground seeds sport a history as a face and body scrub that moisturizes, regenerates and restructures the skin, notes online resource site PhytoTrade Africa. With very few comparable products made of the African wild watermelon commercially available, Euglena’s new line looks unique. The 18-year-old company has a history of embracing such risks, however; in 2005, it made headlines when it perfected mass cultivation technology to grow large quantities of the euglena microalgae as a ‘superfood.’ From its farm in Okinawa, the firm sold more than 60 billion yen worth of euglena powder last year. Over the last decade, euglena has come to be used in a range of consumer goods as dietary supplements and health food ingredients.